A majority of WA’s bushwalking clubs are Member Clubs of BWA, with over 1000 individual members. Any organisation that supports BWA’s objectives and interests and whose primary focus is bushwalking / hiking, may apply online for membership of BWA as a Member Club. A Member Club/group is not required to be an incorporated body, but we urge all to be incorporated so as to be eligible to obtain the special wide-ranging insurances facilitated through BWA and the peak national body Bushwalking Australia. If your bushwalking club/group is not already a member, why not join now to enable all your members to gain the benefits of being a BWA Member Club and to support BWA’s voluntary efforts on your behalf? Advocacy – An effective voice for Member Clubs’ concerns on issues that may affect their current and future bushwalking opportunities. 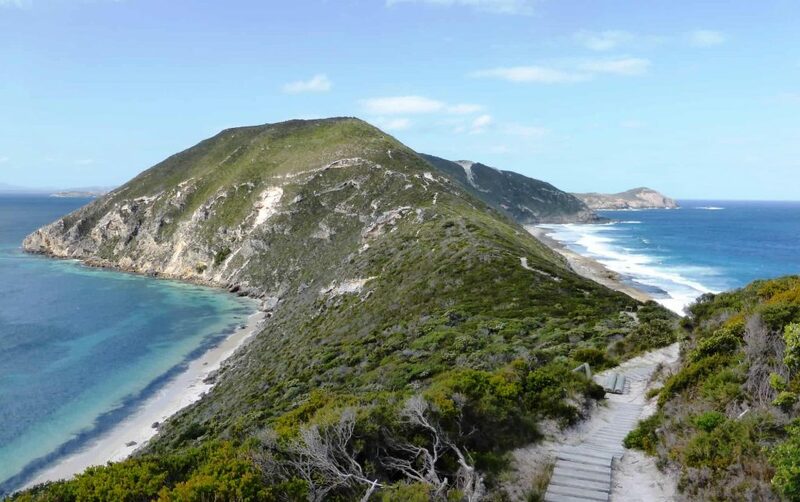 Participation – Opportunities for a club’s members to contribute to fostering and promoting bushwalking in WA by participating in BWA working groups so members’ energies and views can be harnessed. Information – Keep your club and members up-to-date with news and other information relevant to local bushwalkers, including via this website and regular BWA eNews and email alerts. Visibility – BWA helps promote Member Clubs, including a profile of each on this website. For many web searchers, the BWA website will be their first visited bushwalking site. Support – Guidance to information and/or support on a range of issues clubs may face, such as risk management. National interest – Be kept informed of national developments and issues affecting bushwalking (through BWA membership of Bushwalking Australia, the peak national body). Insurances – Access to affordable, national insurances cover, including personal accident and public liability, specially tailored to incorporated bushwalking clubs. If you are a representative for an existing Member Club/group please submit the online form with your club/group’s updated details at any time, including contact information and profile.